← New, Easy leasing option at TruTech Tools! 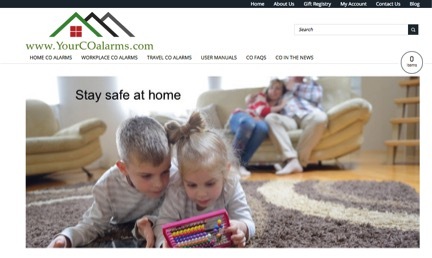 YourCOAlarms.com – CO Alarms to keep you safe at home, at work and while you travel. In the last two years at TruTech Tools, we have seen an increasing trend in consumer interest in high quality CO alarms for the home, at work and while folks travel. We decided to build a consumer friendly website to educate and provide CO alarms for common applications. We will continue to add new and relevant products and offer this site as a way for contractors who install CO alarms to connect with their client base. The result of this is www.YourCOAlarms.com, a new website, that, in TruTech-style, offers application information right alongside a selection of hand-picked, high quality products. Take a look at the site, give us your feedback, ask questions and share it, if you please. The email address is info@YourCOAlarms.com.